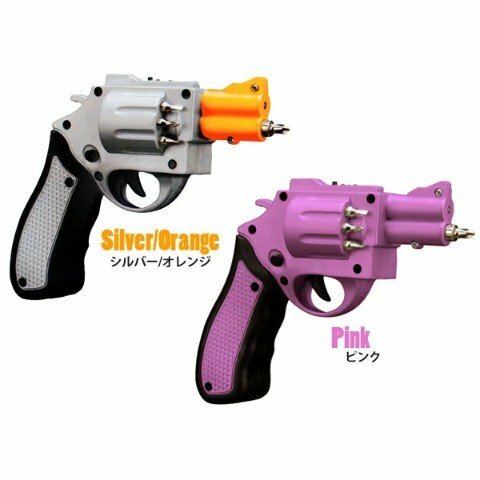 Normal-looking screw drivers and power drills are for normies, that’s why we recommend this pink revolver-shaped drill machine right here if you have friends who are gun enthusiasts, gun lovers and DIY home repair enthusiasts as well! It has good grip, powerful drills, and it gets the job done anytime and at any building. Power drills and the usual screw drivers are for normies, if you want to give a gun lover or enthusiast a home tool that can truly reflect their personality and interests, this pink revolver-shaped electric screw driver gun is the ultimate tool for them! 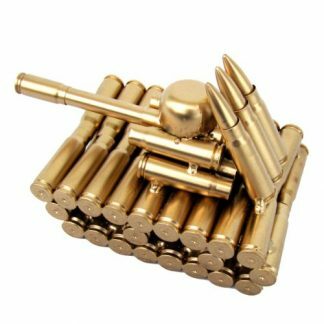 It is stylish, functional, and efficient in doing any drilling job that you and your friends need around the house. Need to repair cabinets? Put up picture frames and wall decors? Need to DIY some furniture? Forget about a normal power drill, because those are too mainstream. 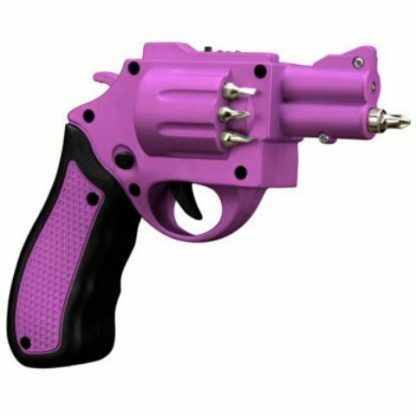 Might as well get this fun and unique cordless pink power drill that is shaped like a revolver! Powered with a 3.6 volt drill, with a torque of 3Nm, speed of 180 rpm. Wireless drill for easy use and convenience in any home work. Comes with AC adapter for quick recharge – drill charges fully in just 3 to 5 hours. Handy, portable, and designed with a comfortable grip. 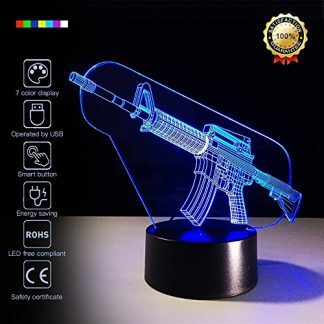 Handle includes a light at the end for an enhanced vision. Made from durable aluminum. Durable and long-lasting. Just like every professional drill machine, this revolver-shaped screwdriver gun has a 3.6 volt power, 3Nm torque, 180 rpm of maximum speed and performs every normal drilling duties with ease. It makes daily fix-it chores like repairing cabinets, hanging photo frames and every small household project a breeze! 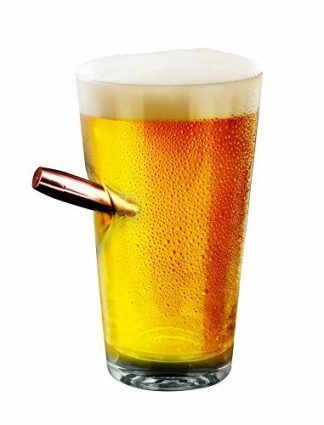 This is a great gift for gun lovers and DIY home enthusiasts at the same time. It can be given during house warming celebrations and special occasions such as the Holidays and their birthdays. It is safe, efficient, and easy to handle and use even for moms, sisters, or grandmothers! 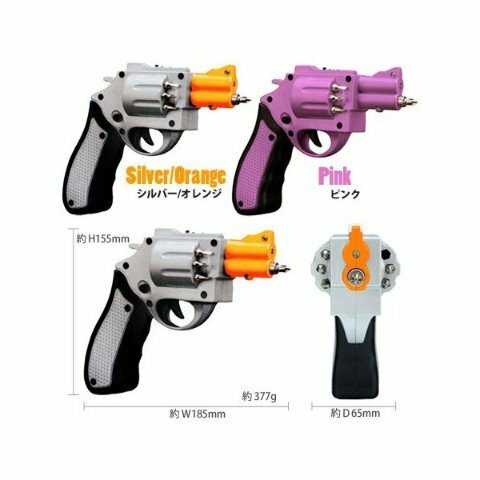 Surprise a loved one with this powerful pink revolver-shaped drill with screwdriver gun, and help them make DIY home repairs easier and faster to accomplish!